The Beaver Trail follows a picturesque cross-country off-road route. Runners can choose to tackle a 5, 10, 13 or 15.2-mile route. Beverley Athletic Club will provide maps on the day while the club is advising runners dress appropriately for the weather. Beverley Athletic Club is a local running club that continues to grow as more people take up the past time. While they do compete, the club is best known for being a very sociable group. Alongside the Beaver Trail, other events the club organise in the town. 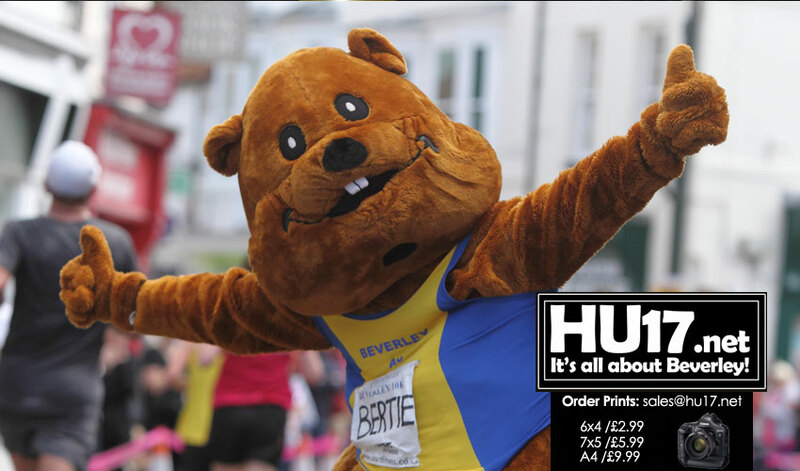 These include the ever popular Beverley 10K that draws in thousands of runners from across the region. They are also responsible for an incentive called couch to 5k, a scheme that helps novice non-runners get into the sport. Anyone wishing to take should meet at the Beverley Leisure Centre on Sunday 10 November. The run is set to begin promptly at 10AM.